Take on the world in Super Soccer Strikers! Online excitement is right up your alley in this cool 3-D bowling game. Major League stardom awaits all you ash swingers! Save your home world of Altarris in this cinematic sci-fi adventure. What's the racket? Badminton, of course! Take your pong skillz to the third dimension! The world's wackiest bike is back in action! The pressure's on - it's Free Kick time! Get clicking to launch your team to victory in this high-flying football game! Impress the ladies with your mad motorcycle skills in this awesome action game! Swing for the fences in this exclusive strategy game. And take your game major league with Shockwave Cash or tokens to boost your bat, ball, and batter! Become the King of the Court in this slammin' jammin' basketball extravaganza! Shred a black diamond pulling sick tricks for high scores! Cast your line and reel in hours of fish-tastic fun! Searching for free online sports games? You've found them. Shockwave.com is the premier destination for free online sports games and a whole lot more! Check out a bunch of great game categories like Action Games, Adventure Games, Card & Board Games, Jigsaws Games, Kids & Family Games, Music & Photos Games, Puzzle Games, Racing Games, Shooter Games, Sports Games, Strategy Games, Word Games, and more. To keep you playing 24-7, Shockwave.com is updated daily with fun new games, making our game library virtually endless! If you're a sports fan looking for more fun than free Flash sports games online, check out Shockwave® UNLIMITED and receive access to online games and downloads for a low fee each month. You'll receive unlimited play on all download games, no ad interruptions on all online games, and brand new Flash games each week. 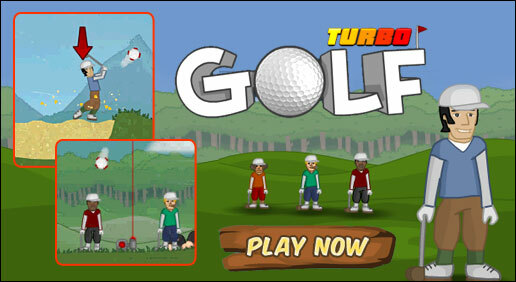 With tons of game categories and plenty of free Flash sport games online, there are games for everyone on Shockwave.com. Not to mention game reviews and ratings, a community full of gamers, and plenty of exclusive member perks!